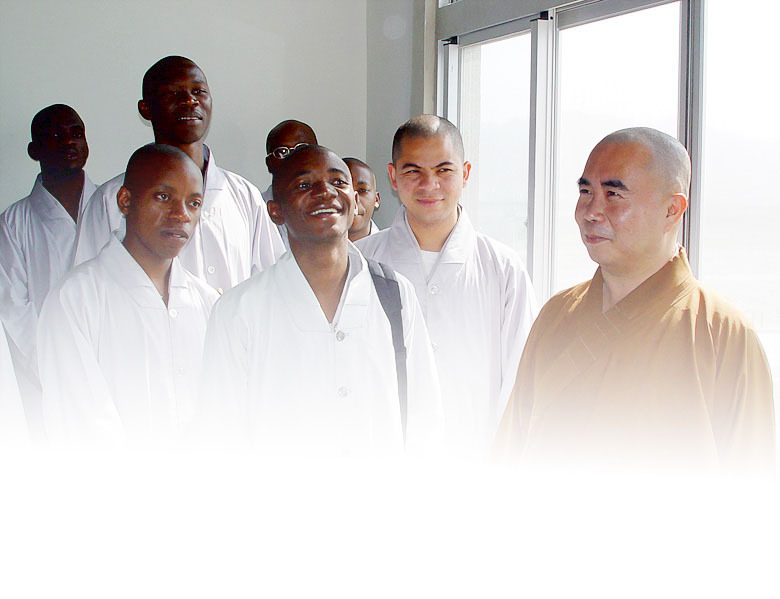 African Buddhist Seminary (a non-accredited religious educational institution) is part of Fo Guang Shan, an international Buddhist organization with headquarters in Kaohsiung, Taiwan. "Let us bring the Buddha's Light to the Three Realms, so that the Dharma waters may flow throughout the five continents”. 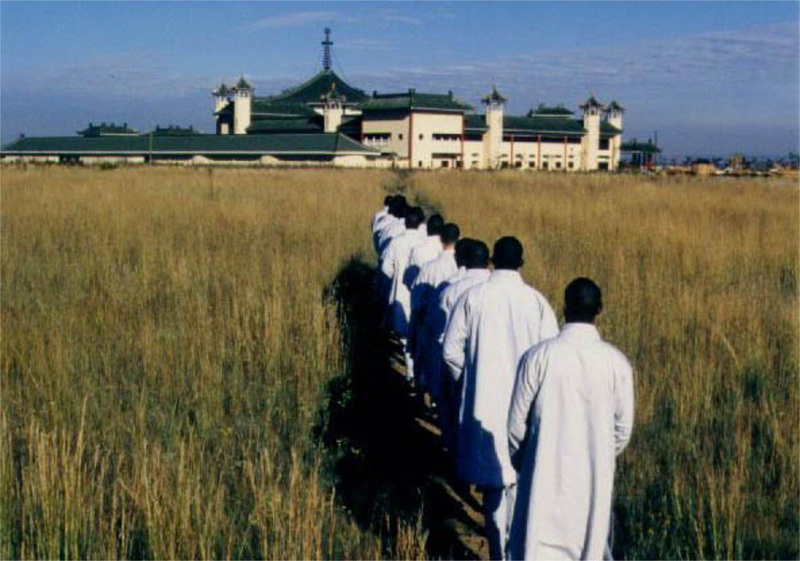 By 2011 nearly 300 male students (from South Africa, Namibia, Zimbabwe, Swaziland, Lesotho, Botswana, Malawi, Tanzania, Madagascar, Brazil, Israel, Congo, Kenya, etc) studied Buddhism, Chinese Language, Meditation, etc, in a 2-3-years-long free Monastic Residential Course at the seminary. Some of the graduates became ordained monks with the FGS parent organization in various countries, and some are working as civilians in various jobs at Nanhua Temple, or other FGS Temples in South Africa,Malawi, etc, often as English / Chinese translators... Majority returned to their home countries to continue with a civilian life & jobs, their lives undoubtedly enriched by the training they received here.